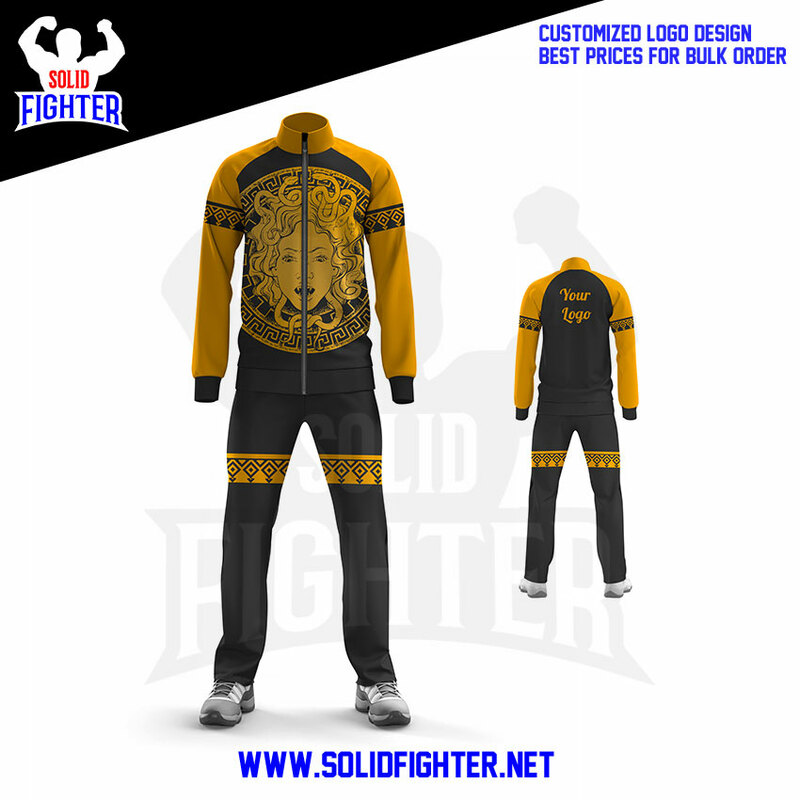 Solid Fighter is engaged in offering an extensive range of high-quality Super Poly Sublimation Tracksuit. Colors and design as per client depend. We have the option to do Embroidery and Tackle twill work for player name and number.